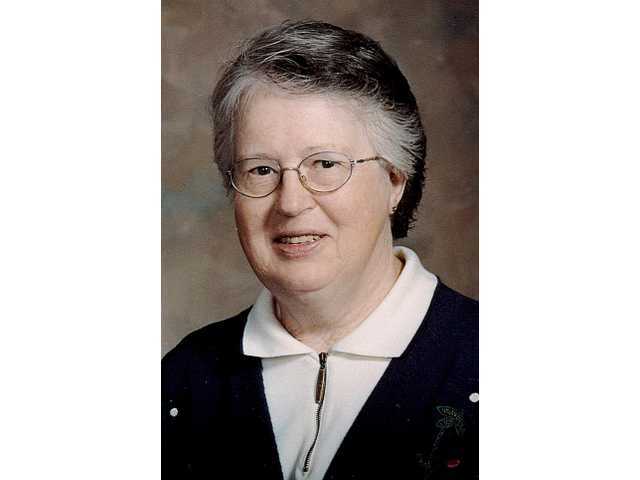 POSTED March 19, 2019 2:19 p.m.
Barbara J. Lewis, passed away on Feb. 13 at the Mayo Clinic Hospital, St. Mary’s Campus in Rochester, Minn.
A Celebration of Life will be held at the Lancaster United Methodist Church on Saturday, March 23. Visitation will be at 10 a.m., the memorial service at 11 a.m. and a reception immediately following. The Melby Funeral Home & Crematory in Platteville is serving the family. Online condolences my be made at www.melbyfh.com.